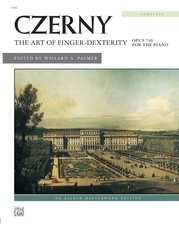 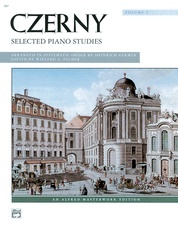 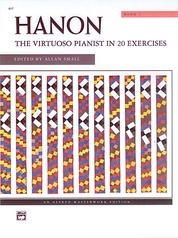 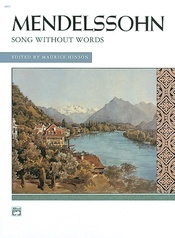 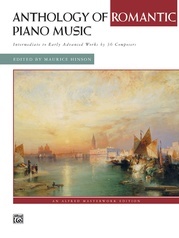 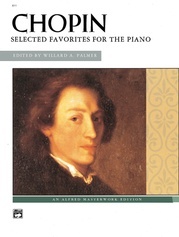 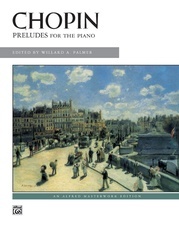 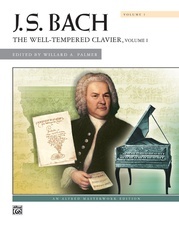 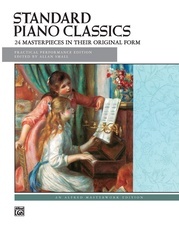 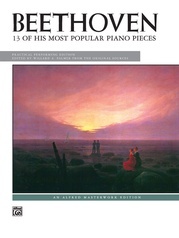 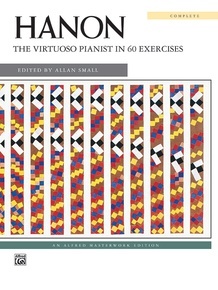 The most widely used piano technique book ever written, The Virtuoso Pianist was designed to develop agility and strength in all the fingers as well as flexibility of the wrists. 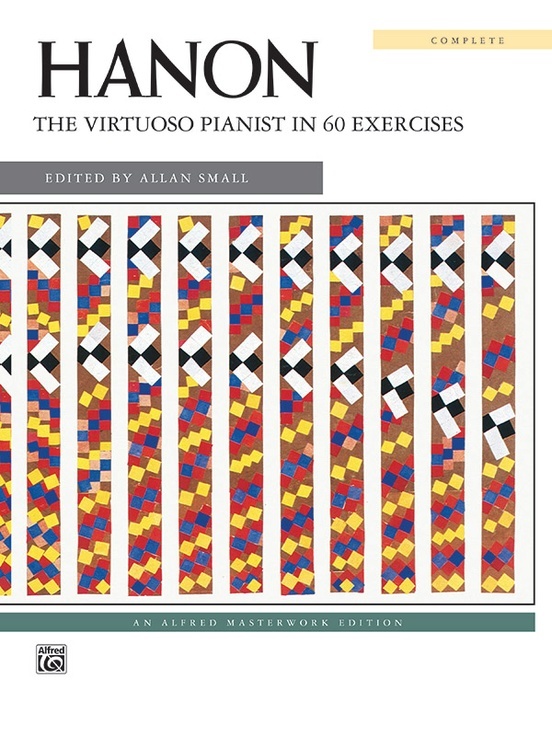 Exercises are sequenced so that in each successive exercise, the fingers are rested from the fatigue caused by the previous one. 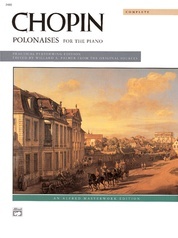 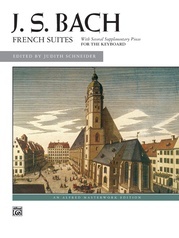 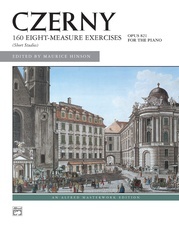 Translated from the original French, this Masterwork edition includes the complete Exercises 1-60 and is clearly engraved for easy reading. 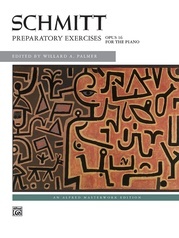 The comb binding creates a lay-flat experience that is perfect for students and performers. 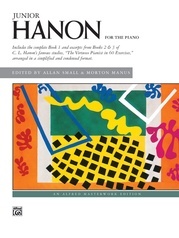 Hanon's original introduction is included. 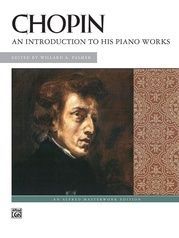 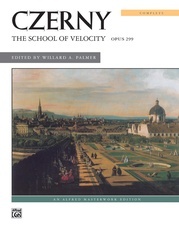 He recommends that a student have at least one year of experience before starting this book. 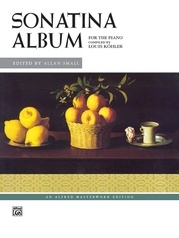 A General MIDI disk is available separately (Item #5715). 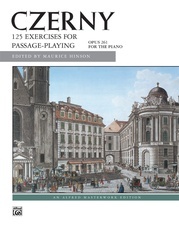 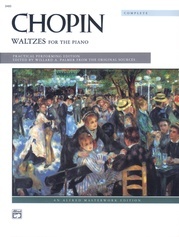 The disk contains varied styles of accompaniments including pop, classical and jazz for Exercises 1-20.